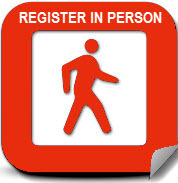 Annual registration is required for membership with the NBC, USA, Inc. Registration is offered year-round, however, you must register by December 31 of each year to maintain your membership status on a continuous basis. Although attendance at each Annual Session Meeting is not required to maintain membership, it is strongly encouraged so that the delegates can disseminate important information to their local entities in a timely manner. 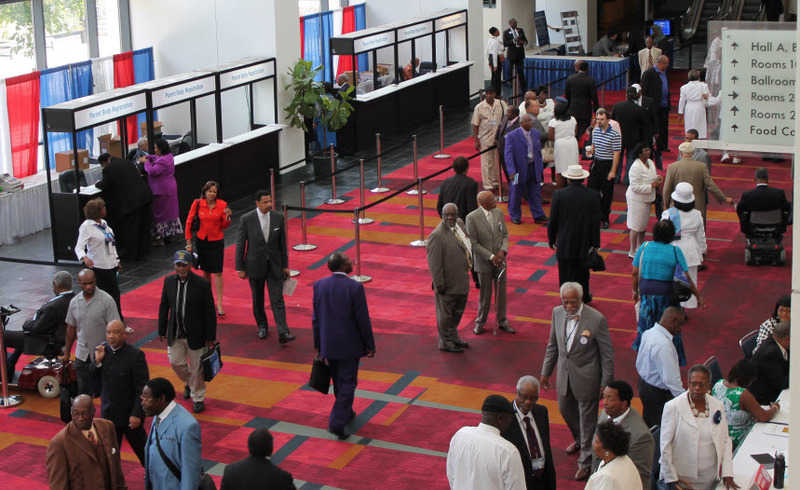 The attendance of two delegates at the Annual Session meeting each September is included with each registration. Additional delegates may be added for an additional fee. Churches & State Conventions must register with the PARENT BODY each year to be considered registered members of the NBC, USA, Inc. Districts must register with the MODERATORS Division to be considered registered members of the NBC, USA, Inc. Registering as a Pastor, Individual or Officer with the Parent Body or any of the Auxiliaries affords personal recognition and support for the Convention, however it does not entitle a Church, State Convention or District to membership (or voting privileges) in the Convention. Churches, State Conventions and Districts that participate in monthly or quarterly giving are required to give at least the minimum registration amount within the calendar year.